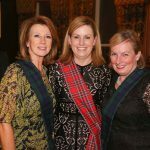 Eileen Byrne, Linda Hamilton and Jenny McKinstry. 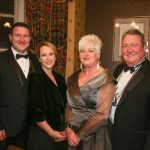 Gareth Johnston, Catriona Holmes, Jennifer and Ed Johnston. 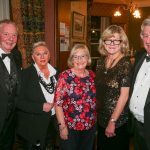 John and Sarah Gilbert, Mary Wells, David Steele and President of the Ulster Reform Club Andy Wells. Niall and Angela Kelly, Hazel Scott, Ann and Andrew Petrie. 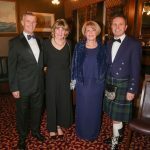 The Ulster Reform Club in Belfast recently swapped its typical Northern Irish feel for a night of Scottish festivities. 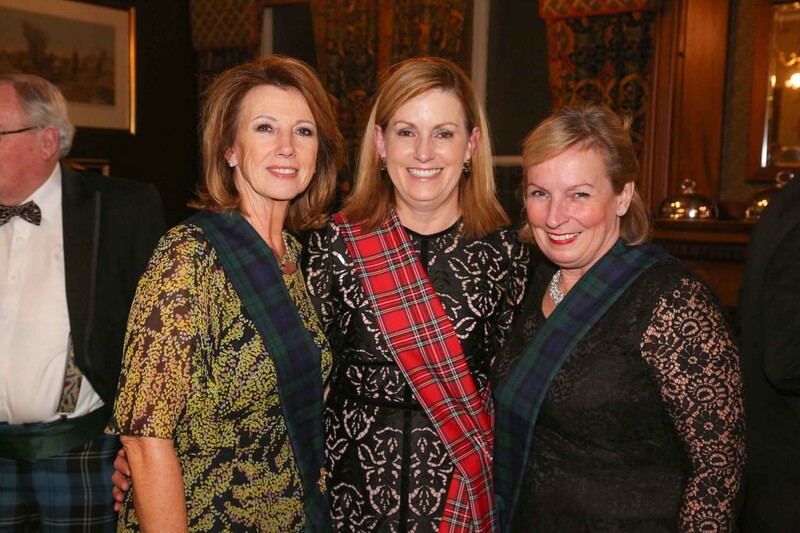 The club hosted a Burns Supper Night in honour of Scottish Poet, Robert Burns. 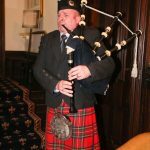 The traditional Scottish evening takes place all over the United Kingdom in January each year where people raise a glass in patriotic celebration of the national bard. 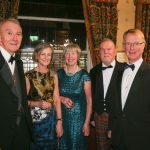 The black tie event at the Ulster Reform Club saw plenty of kilts and guests enjoyed traditional Scottish food and even a bag pipes performance.